We’re very excited to announce the addition of a new 1.5 metre length surface to our portfolio, which will be available from June 2016. The new size has been launched to deliver more accuracy for installers, and help prevent product waste through cut-offs. 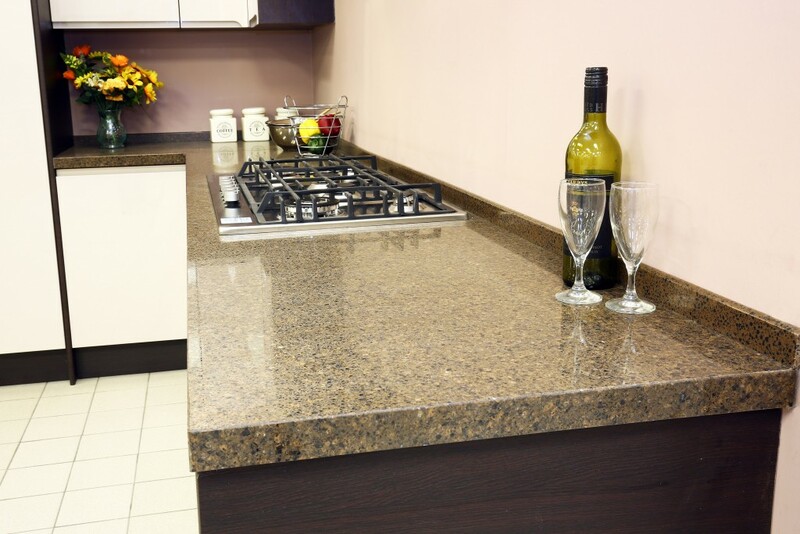 Our range has proved incredibly successful with its existing product length of three metres, but we recognise that smaller workspaces and corners may not require as much worktop surface. To combat waste and help reduce costs, the new length will be available to all retailers and suppliers from the start of June. We see this as another way of supporting installers, by directly responding to their requirements and considering their bottom line. Maxtop Quartz is manufactured with a patented polypropylene interior honeycomb core which provides enhanced impact resistance, lightweight ergonomics and waterproof qualities. The 1.5 metre worktop lengths will be available in all of the 10 available decors including Warm Grey and Black Onyx Sparkle. To keep up to date with the latest news, updates and inspiration from Maxtop, be sure to follow us on Twitter and Facebook. You can also visit our YouTube page to watch a short installation video!